As of April 1, 2018, Chinese Holy Bibles are no longer available for sale online, as demanded by the Chinese government. Not a single Bible can be found amongst Chinese online stores, including Taobao, JD, Dangdang, and Amazon. Customers who had added a Bible to their shopping cart the day before are no longer able to complete their purchase. Only various “bible stories” are still available for purchase. The distribution of the Bible has always been restricted in China. Unlike the Quran and Buddhist Sutras, which are permitted to be freely sold both online and in brick-and-mortar bookstores, the Chinese Holy Bible is restricted to distribution solely by government-held churches. The Bible cannot be obtained through public channels, such as bookstores. 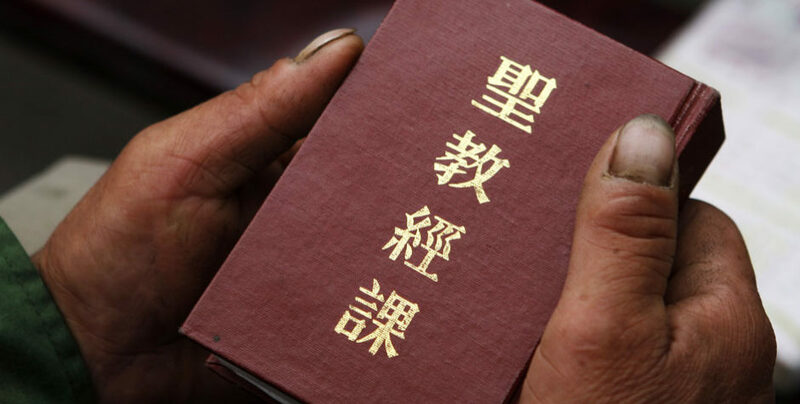 Moreover, only one printing company—the Jiangsu Amity Printing Company—is authorized to print the Bible, and the total number of Bibles printed each year is also severely restricted. Since 1987, the Episcopal Church of America has donated the royalties, paper, and printing machines necessary for making the Bible affordable for Chinese citizens. The standard Bible is less than $1 and is lightweight with excellent quality paper, printing, and binding. As online shopping has become more and more accessible to distant cities over the past 5 years, some Christians started purchasing Bibles from government-held churches and selling them through online platforms. These online sales have made the Bible more accessible for those in rural areas without access to government-held churches, as well as curious non-Christians who do not know where to purchase one. The government has never restricted the online sale of the Bibles until now. Currently, one can still access electronic Bibles through certain apps. WeDevote Bible, a popular Bible app equivalent to YouVersion, provides the same design and format as the printed Bible, and supplements it with commentaries. This app provides even greater access to the Bible for Chinese citizens. Many Chinese Christians are concerned that WeDevote Bible will also soon be shut down. The proclamation which banned the online sale of Bibles gave no indication of the reason behind this restrictive measure against the distribution of the Bible. 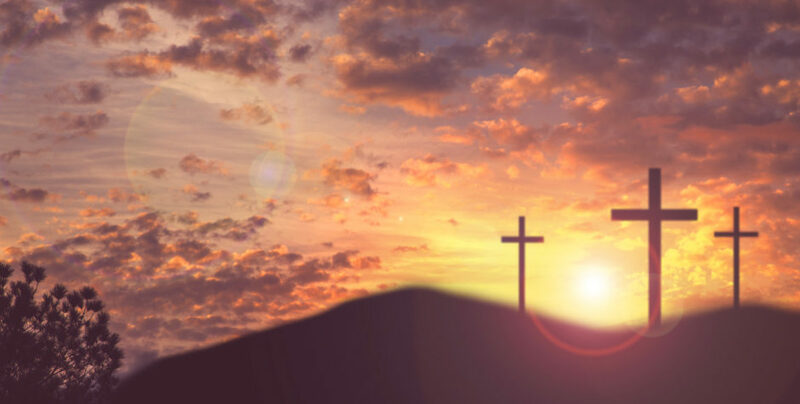 Some Chinese web users speculate that it is part of the movement intending to incorporate Chinese characteristics into Christianity. The tightened restriction of the Bible distribution, some suspect, is to provide room for the government to “fix” the current translation of the Bible, the Chinese Union Version translated in 1919, in order to incorporate traditional Chinese cultural and socialist core values into the Bible. More than likely, this change is related to the implementation of the newly revised Regulation on Religious Affairs and Cyber Security Law. These regulations led to a nationwide crackdown on Chinese Christians and stronger control over Christian activities on the Internet. We have recently submitted a Universal Periodic Review on China for the United Nations to address the recent severe persecution of Chinese Christians as a result of new laws. We will continue to follow this disturbing development and work internationally to defend the persecuted Church.